You are here: Kingstons Real Estate Latest News General Market Boksburg is Booming ! Boksburg’s location in relative proximity of Joburg and its largely affordable property prices should make it a lead candidate for the prospective homebuyer intent on staying within the confines of South Africa’s commercial capital. With property prices closer to Joburg having risen well beyond the reach of lots of people who would prefer to stay closer to the city, it would be prudent to turn one’s gaze on Boksburg, says Kingstons Real Estate director David Helena. “Property has simply become unaffordable the closer you are to Joburg. Buyers recognise that a slight compromise of location isn’t a compromise at all,” explains Helena, who is also branch manager for Kingstons’ Boksburg office. Prospective property investors would also welcome the fact that last year experienced the most property registrations in Boksburg in 10 years. “This spike has been an interesting trend that we have found over the past 18 months in the East Rand area,” says Helena. He concedes that traffic congestion and the challenges of commuting into Joburg and Sandton CBD can be real concerns. They however pale in comparison to the value of basing oneself in Boksburg. “That extra hour a day of commuting becomes less significant when the price tag of most individuals’ largest financial investment, property, has now become significantly more affordable,” contends Helena, whose co-director is Michael Drennan. Other value-adding conveniences are that Bosksburg is a shopper’s delight, with the East Rand Mall, located a mere 7km from OR Tambo International Airport, offering over 175 tenant shops, ample parking and entertainment. Boksburg Stadium and ERPM Golf Club meanwhile showcase the sporting complement; Boksburg Stadium hosts soccer, cricket and basketball activities. Helena also reckons that an increase in the number of boomed-off areas has contributed to an extra sense of security and Boksburg’s popularity. “Residents have enjoyed peace of mind living without the expense of having to move into cluster-style living settings. Demand for such properties has increased and as a consequence prices for these boomed off areas have risen steadily over the past five years,” he says. Parklands Estate is one of Boksburg’s most established and prominent estates, according to Helena. Once fully developed it will be home to over 1 000 homes, covering sectional title, cluster-style living and stands, available via various phases. 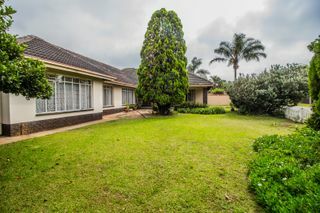 Situated in the centre of Parkrand, the estate offers easy access to local schools, major highways and local amenities. 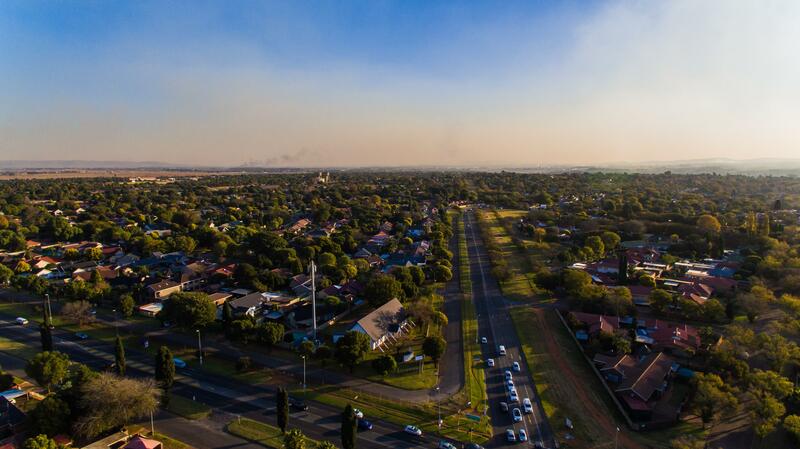 Sunward Park, Bartlett/Bardene, Parkdene, Beyerspark and Ravenswood are the most popular Boksburg suburbs. “Sunward Park is home to more of the boomed suburbs and estate-style living whereas Bartlett and Bardene are the newer more developed areas, bordering Benoni and within close reach of the N12 Highway,” asserts Helena. There also have been new developments and low-cost housing solutions south of Boksburg near Klipportjie, adds Helena.